The secret is in the Tools! Once you have your tools, you need to know how to hold them. 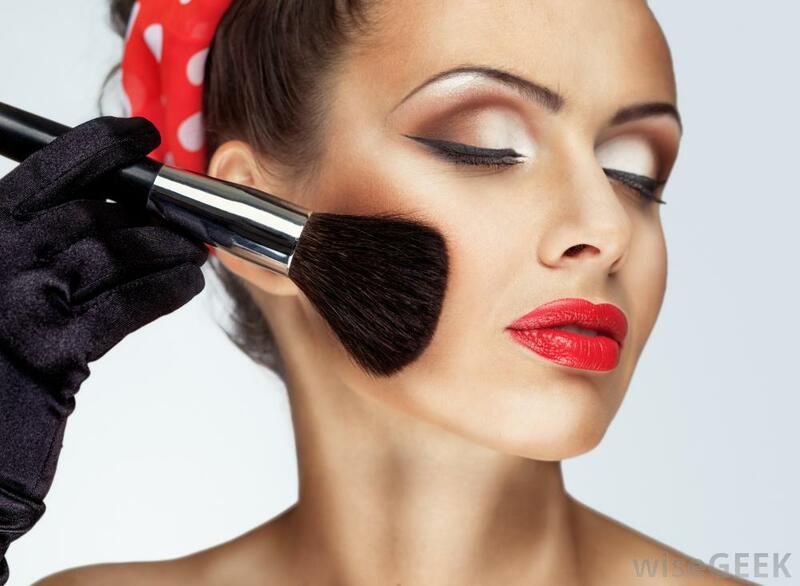 Make Up For Ever educator Lijha Stewart says, “Where you hold a brush on the handle affects your control. The closer your fingers are to the barrel (the silver section beneath the brush head), the more pressure you put on the brush head and vice versa.” In general, if you want to apply color evenly, place your fingers on the center of the brush handle. Another tip: You can easily turn a fluffy brush into a flat, angled brush by wrapping your hand around the bristles and flattening them.